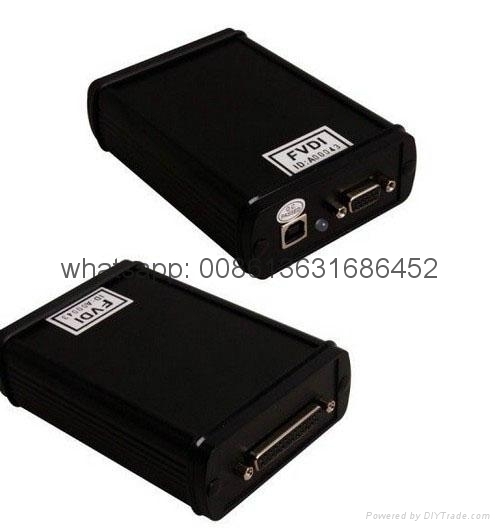 1.Powerful tool with positive customer feedback. 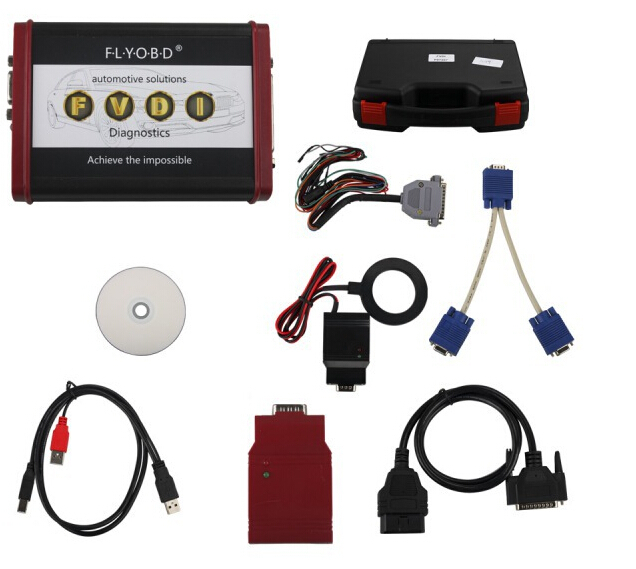 V2015 FVDI Installation Video we will provide it to you. 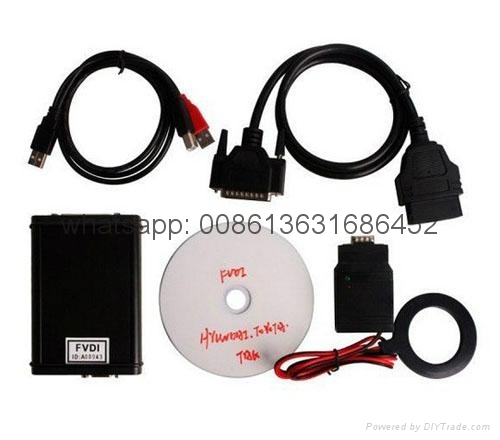 ABRITES Toyota/Lexus/Scion Commander is a professional software for diagnostic of Toyota/Lexus/Scion vehicles. 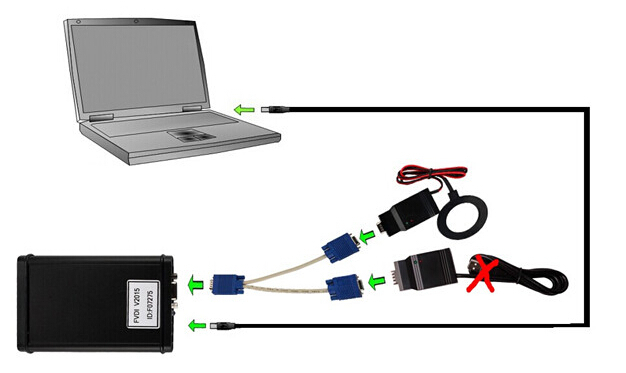 It allows you to perform complete diagnostics of all 1995-present Toyota/Lexus/Scion models. 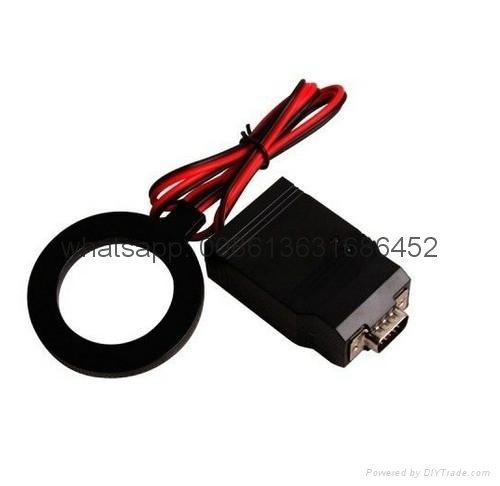 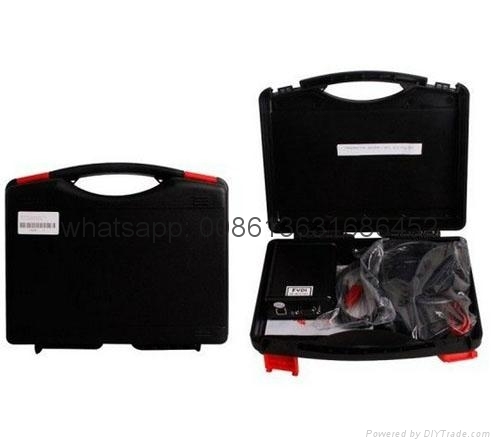 It provides some unique functions, which are not supported by any other diagnostic tool.